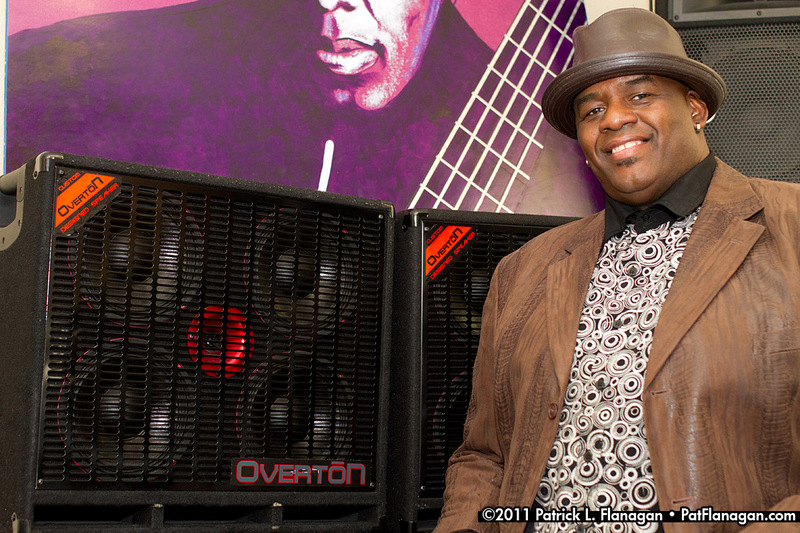 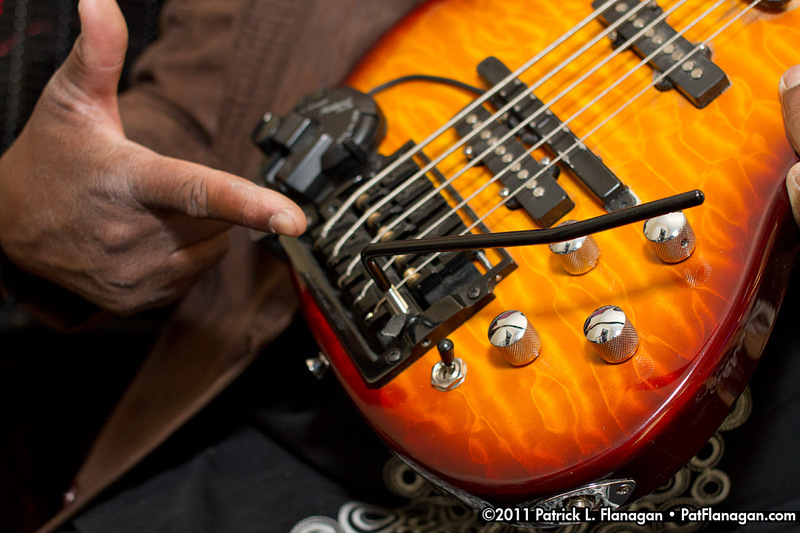 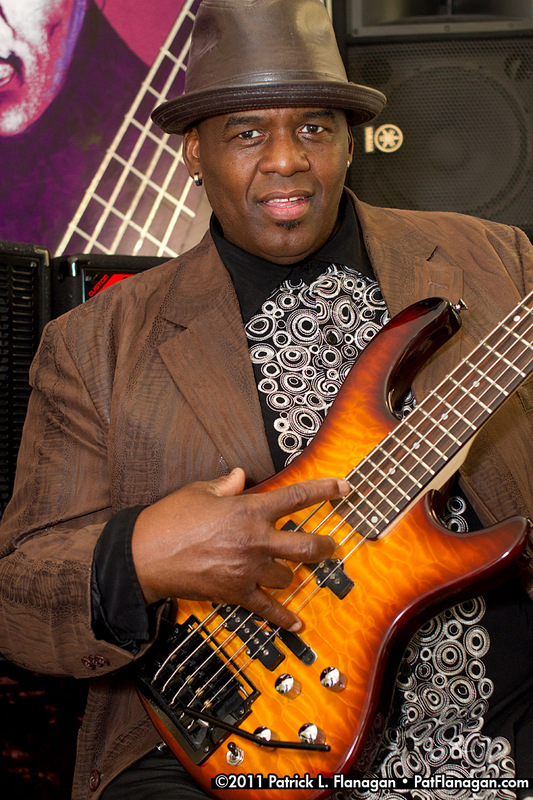 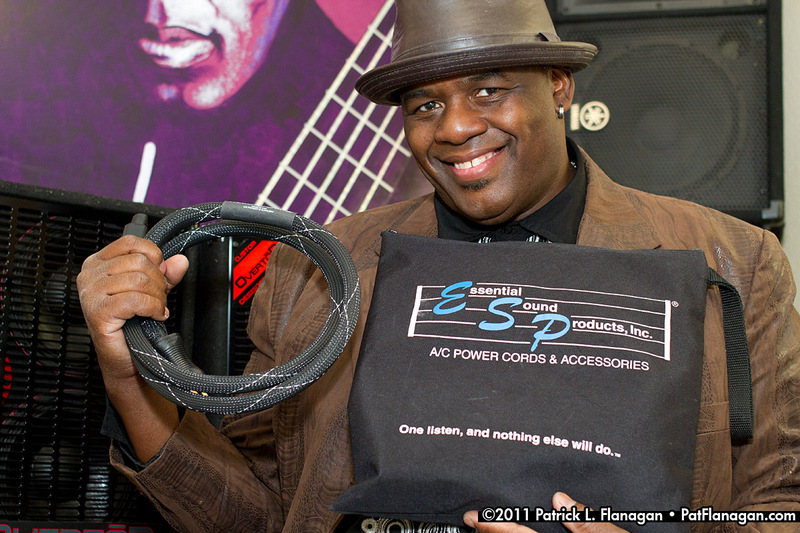 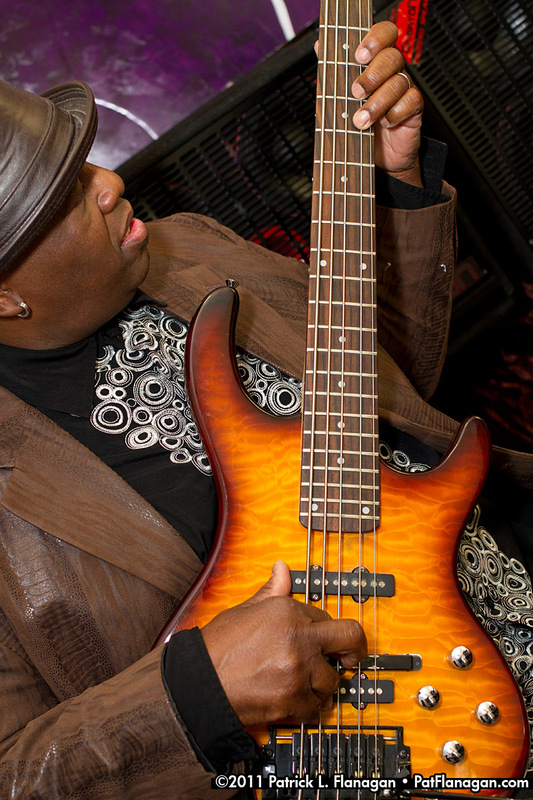 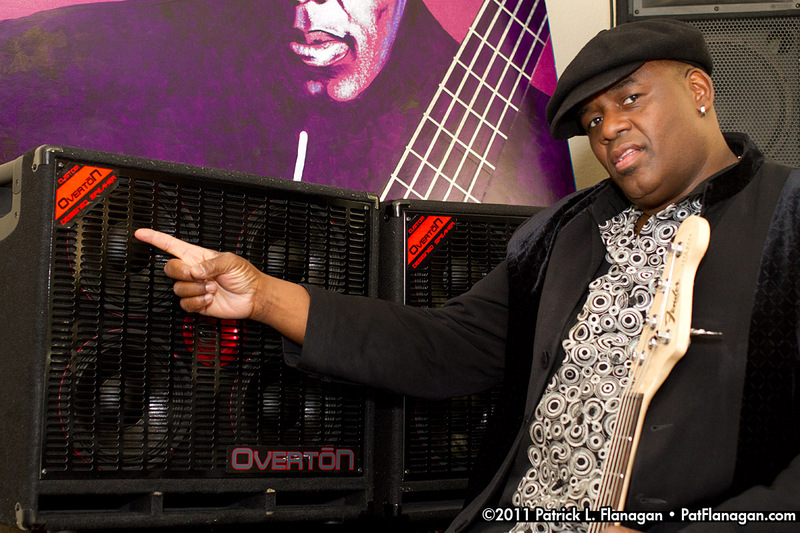 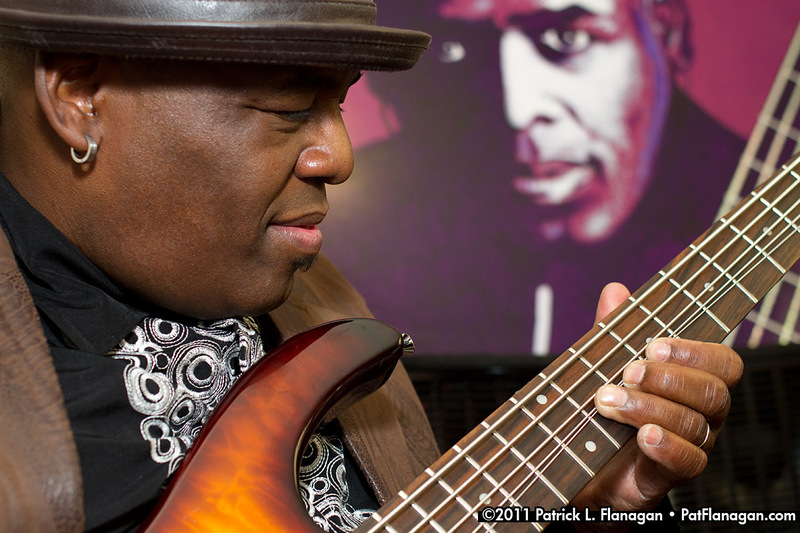 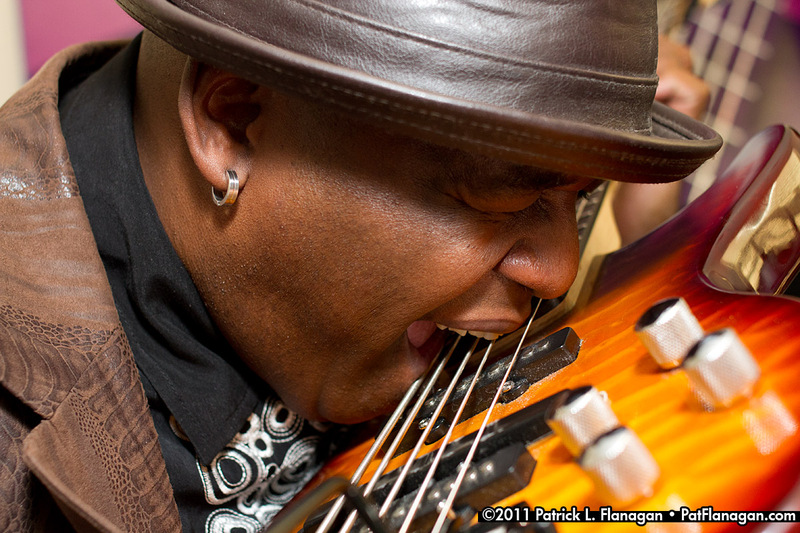 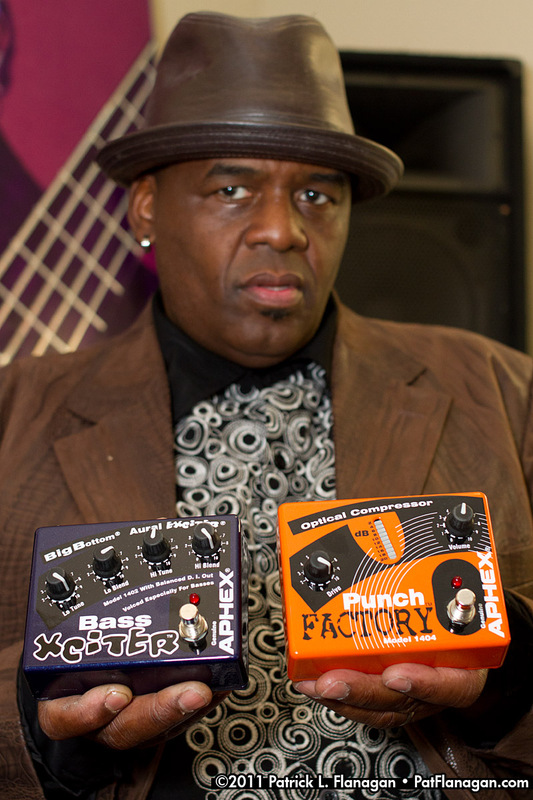 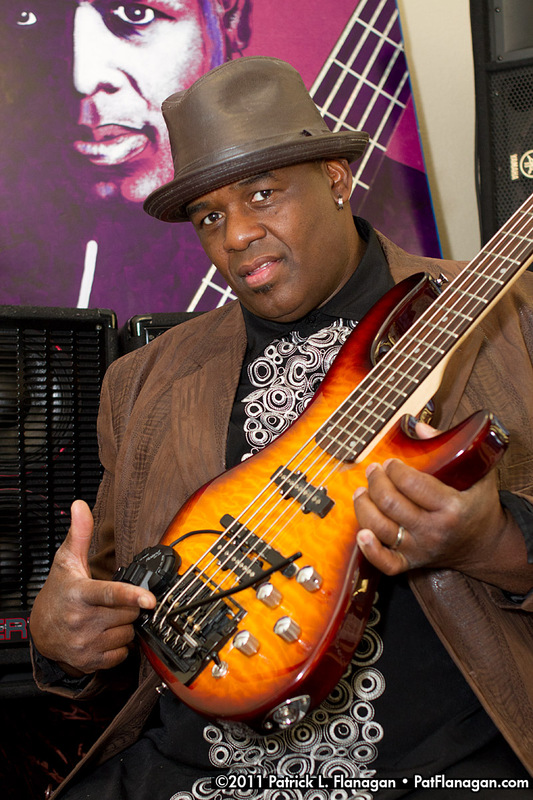 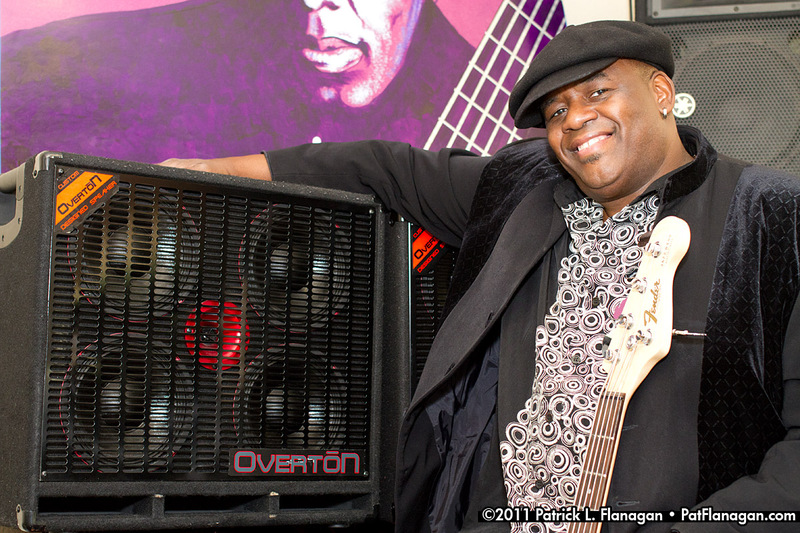 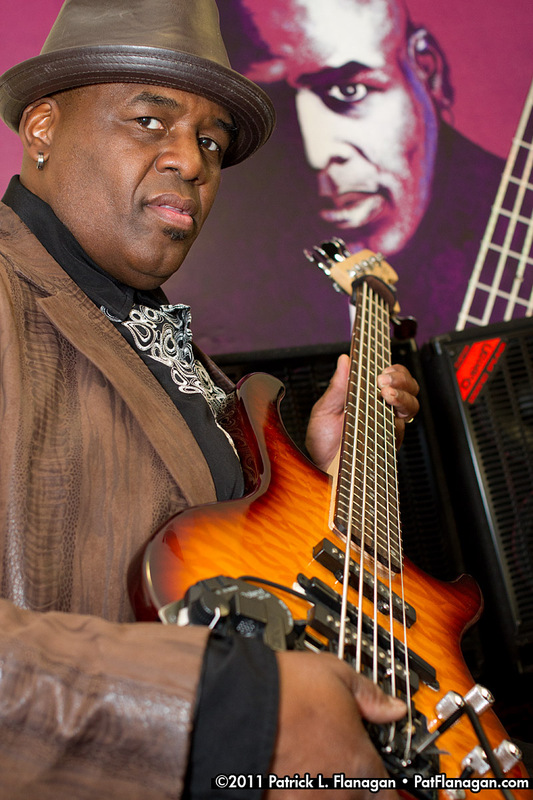 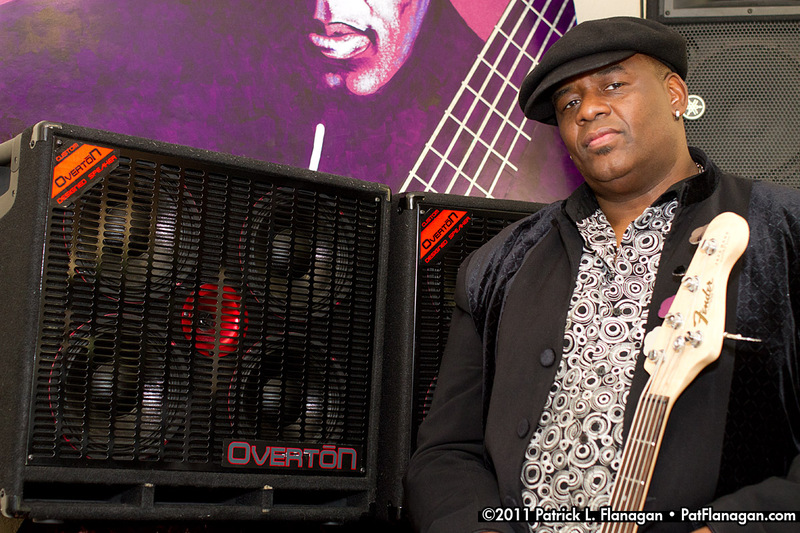 Tony Smith is a Las Vegas-based bass player with multiple brand endorsements. 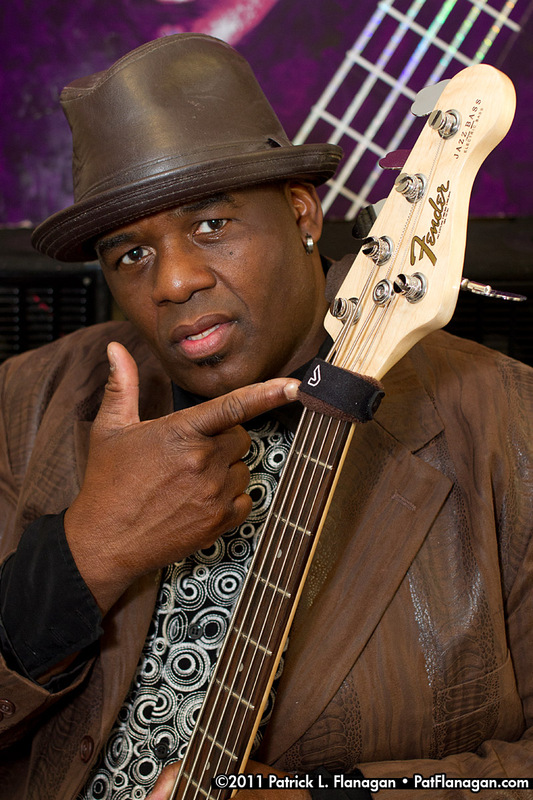 He needed promotional photography for the companies whose brands he uses, plus additional shots for his website. 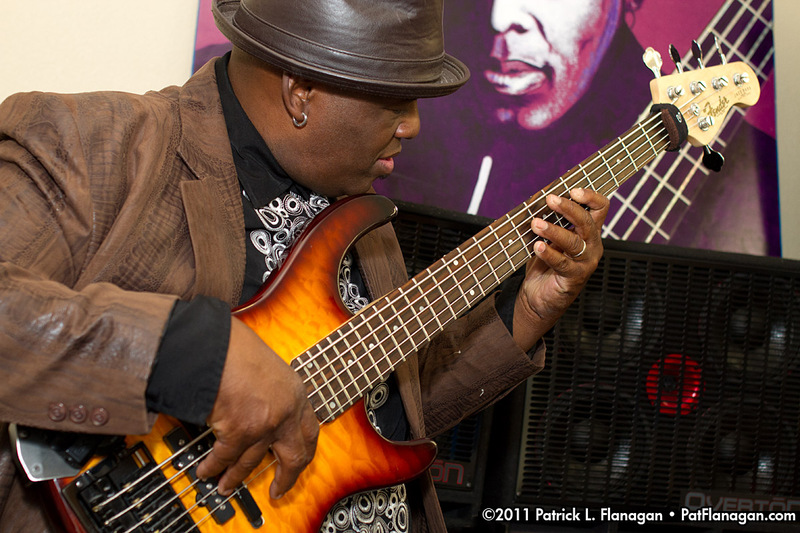 These photos were taken November 19, 2011.